Keep up with the latest interesting projects from around the web. Sign up to our mailing (you can unsubscribe at any time). By providing the space to learn and create, Electro Cat Studios provides a way for people to enjoy making electronic projects. 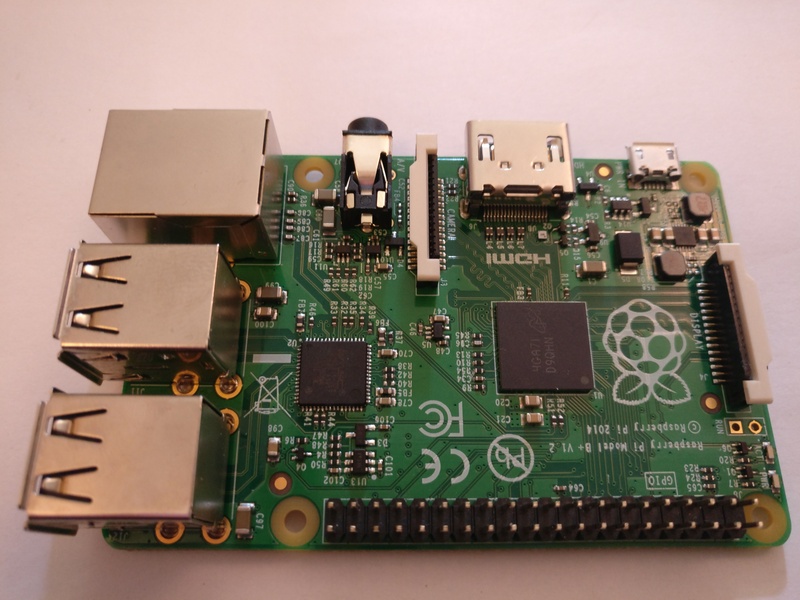 If you've ever wanted to learn about Raspberry Pi electronics projects or even wanted to get started monitoring things with IoT then this is the place for you.